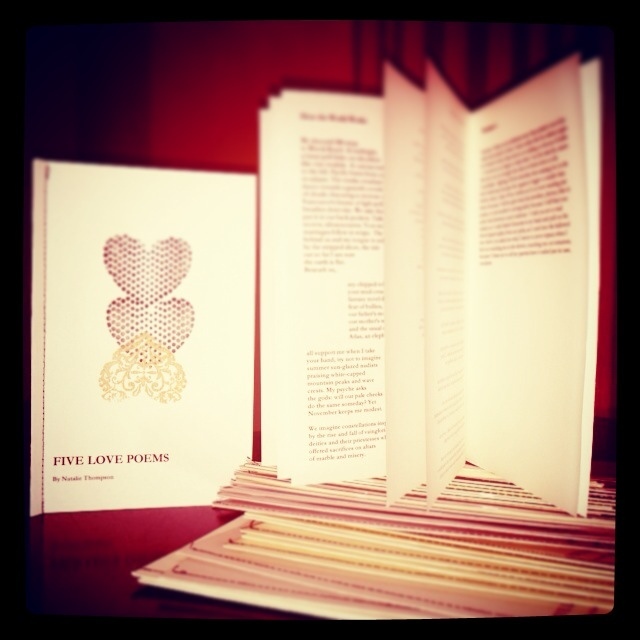 If you would like to buy a chapbook from me for $5 (or in some cases, five kisses), I’d be delighted to send it to you, shipping and handling on me. Or if you’d like to make a trade for something you think I’ll like, I’d be pleased as a peach on a branch. Just contact me.